พี่ขยันเพราะน้องเอาใจ - Gokatei de Fuyou ni Natta Aniki Recycle! | Stay-at-Home Unnecessary Brother Recycle! 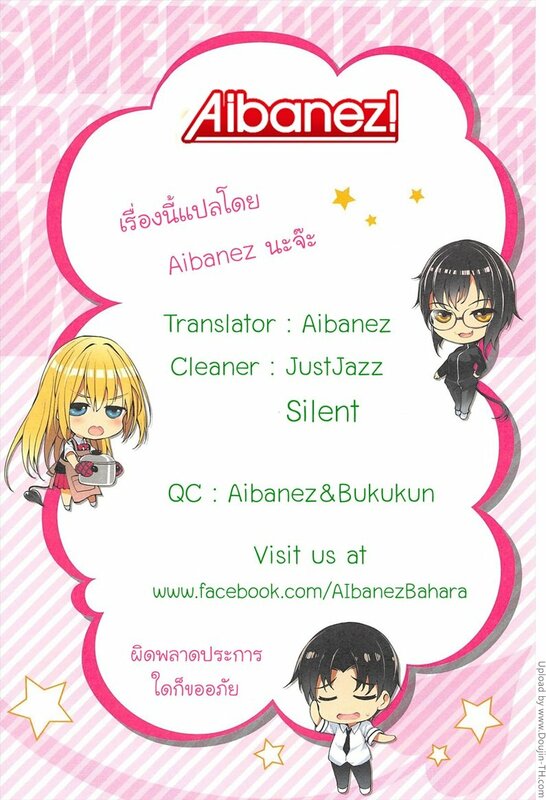 พี่ขยันเพราะน้องเอาใจ | Gokatei de Fuyou ni Natta Aniki Recycle! | Stay-at-Home Unnecessary Brother Recycle! Download: Gokatei de Fuyou ni Natta Aniki Recycle! | Stay-at-Home Unnecessary Brother Recycle!